This article was featured in the October 15, 2018 issue of McElroy Connections. 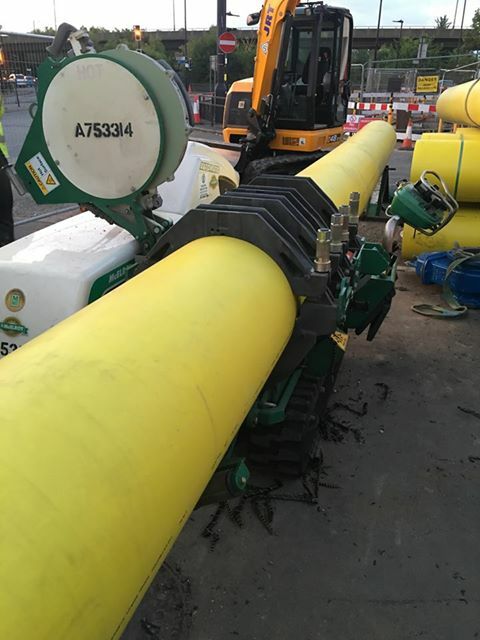 Steven Fitzpatrick of KLT Construction Limited uses a McElroy TracStar® on every job he does in central London. 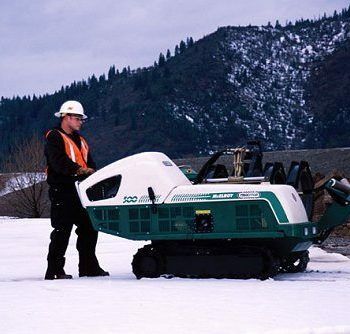 The machine’s self-contained, self-propelled system make it hard to beat on the city streets or on any jobsite where ease of mobility is a necessity. 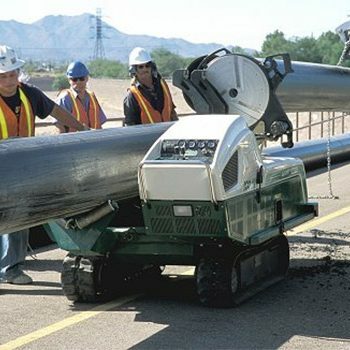 In this photo, a TracStar 500 is being used to fuse 500mm pipe which was inserted inside a 24” medium-pressure gas main. Thanks Steven and happy fusing with the track-mounted TracStar fusion machine!